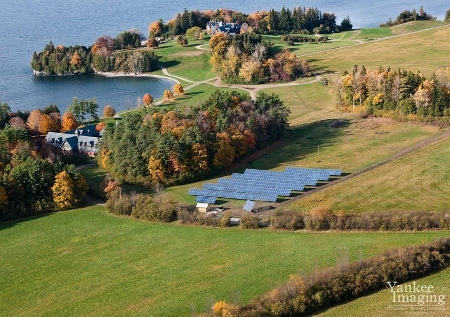 Vermont’s new energy plan recommends nearly eliminating fossil fuel use in heating and transport to obtain 90 percent of its energy from renewables by 2050. 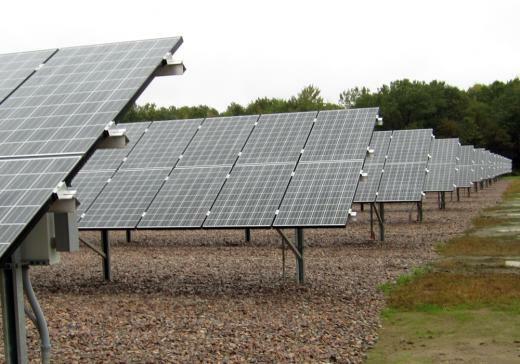 With more than 26,000 solar panels, Green Mountain Power and its customers have exceeded the utility’s goal of installing 10,000 solar panels in 1,000 days. 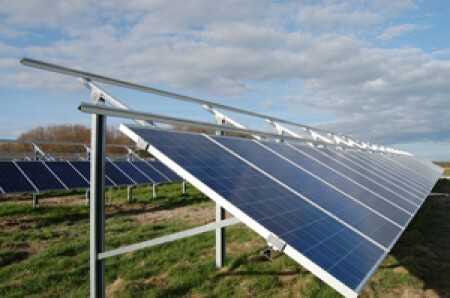 In an effort to meet aggressive renewable energy goals, the Vermont National Guard has installed a 1.5-megawatt (MW) solar array at its South Burlington base. 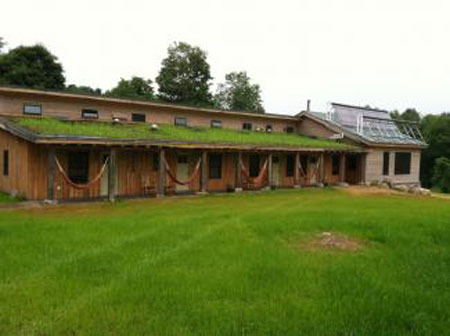 The Common Ground Center in Starksboro has announced that its new Eco-Lodge, featuring radiant solar heat and locally harvested wood, is now open for bookings. Vermont’s newly released draft comprehensive energy plan calls for the state to get 90 percent of its power from renewable sources by 2050. Green Mountain Power has begun construction on the largest renewable energy project in Vermont, the 450-megawatt Kingdom Community Wind Project in Lowell. 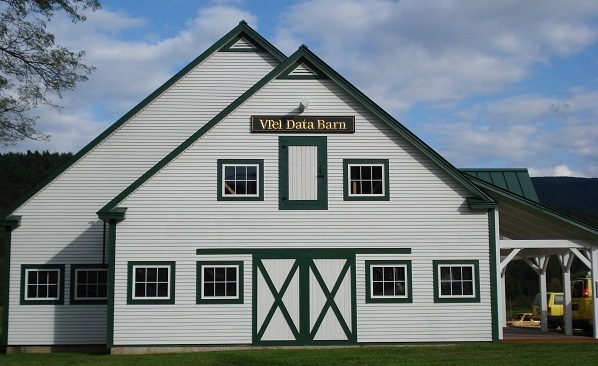 VTel, a Vermont telecommunications company, and various utilities in the state are working together to expand high-speed Internet access and smart meters.